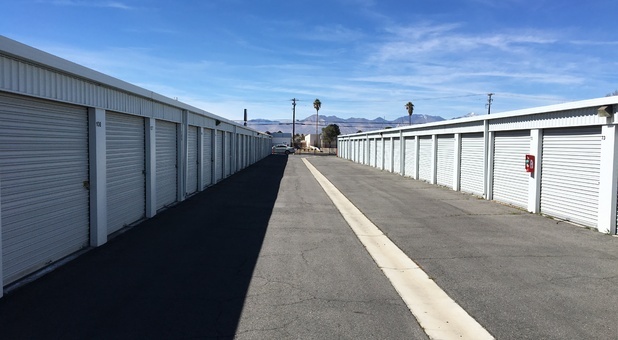 If you need a place to store your belongings during your move to or from the Ridgecrest, CA area, A-American is ready to provide you with the options you need! Our facility is located at 1430 North Norma St next to Mission Bank and Schooner’s. 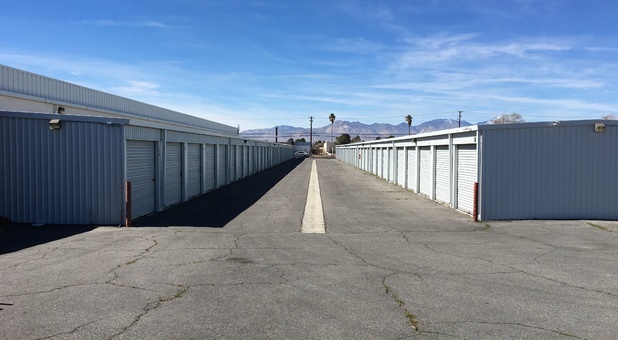 We’re just a short drive from Inyokern and China Lake Acres. We’re eager to help you get started - contact us today and we’ll discuss your options with you! 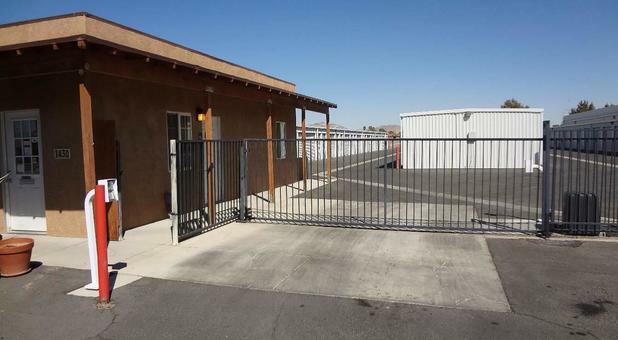 *Select units, new tenants only. 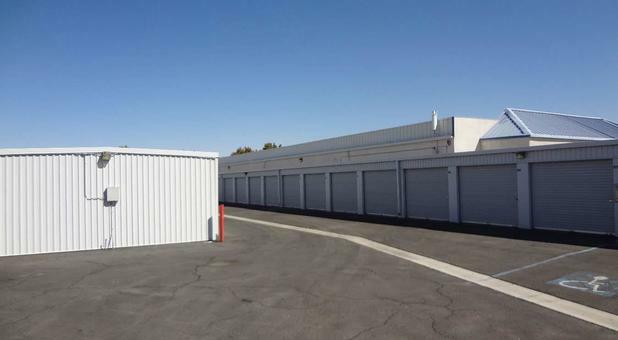 A-American Self Storage is known for providing superior self storage options to our communities, and our Ridgecrest, CA location follows that tradition to a T. We offer high-quality storage units with drive-up access, high-tech security features like our video recording system and our computerized gate access, and much more! 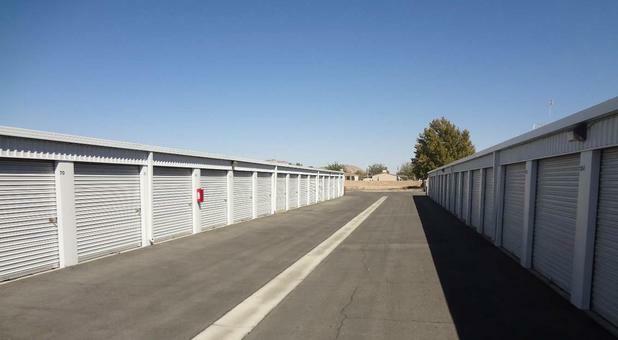 If you need space in your garage or driveway, don’t sell your boat or RV - we can store it safely for you here at our facility! Our affordable parking spaces are the perfect option for your extra vehicle. 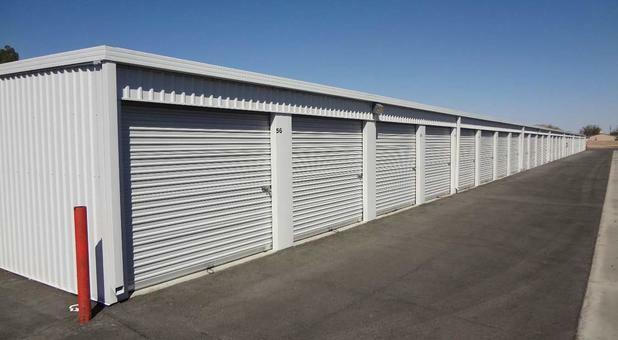 Whatever it is you need to store, we’re confident we can accommodate you. Contact us today and we’ll help you reserve your unit!